Gabor Piquet 400 is a ladies flat shoe. 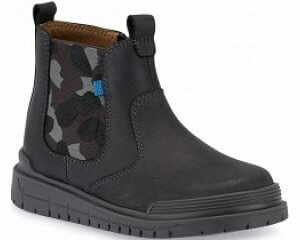 It features a Hi-Tech upper and leather in-sock with cotton linings to provide added comfort. The rubber sole adds grip with every step, while the 2cm wedge heel provides a slight boost in height. Designed in a slip on style, it allows for easy on and off, while the simple style means that it can easily be teamed with any outfit. Available in a G width fitting. Step into style with Gabor Piquet 400.